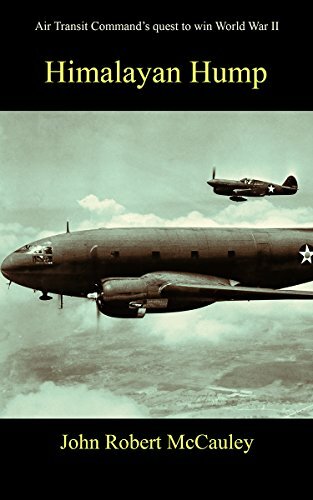 Inspired by true stories during World War II, the Air Transit Command and its heroic flyers and crews were the savior to end the war against the Axis powers. Without their courage, dedication, teamwork and valor and flexible thinking, World War II would not have ended in 1945. This story focuses on how a baseball player’s life was dramatically changed by the forces of fate. Follow Bucky’s dangerous missions into Africa, India, Burma and China, which are filled with suspense and intrigue and experience his close encounters with death to save millions of lives from the German and Japanese invaders.